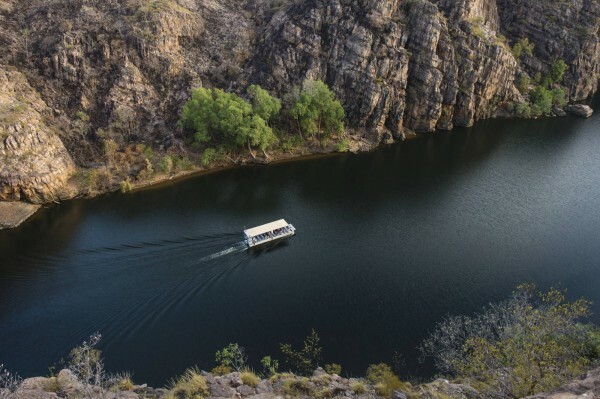 The Timeless Land 3 Gorge Cruise is a truly memorable experience. 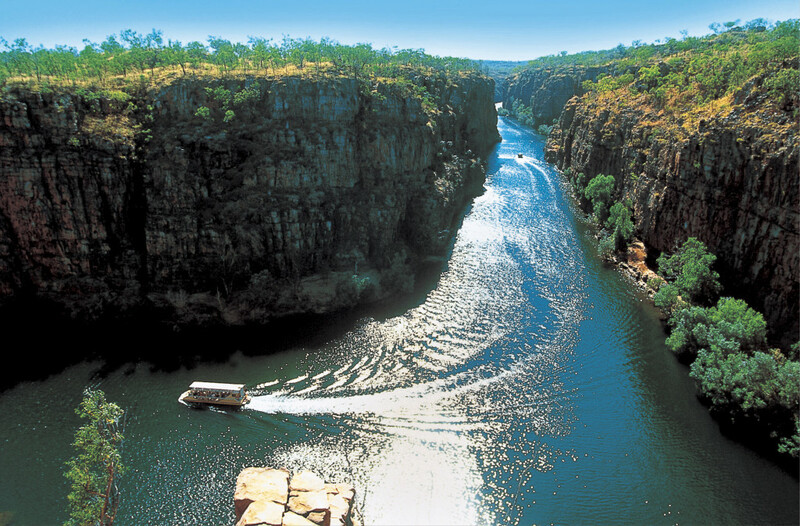 As you travel through time and the 3 gorges of Katherine Gorge marvel at the sheer rock face walls as the scenery becomes more striking as you head further into the Gorge. 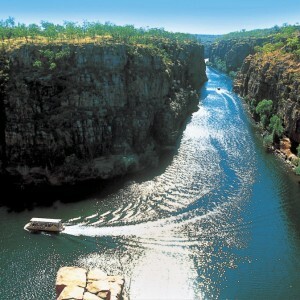 Freshen up with a swim and light refreshments before you return back to the Nitmiluk Boat Jetty. PLEASE NOTE: There are steps and walks totaling approximately 1200 meters each way, so please wear appropriate footwear. Those with mobility issues are recommended to not participate on this tour.